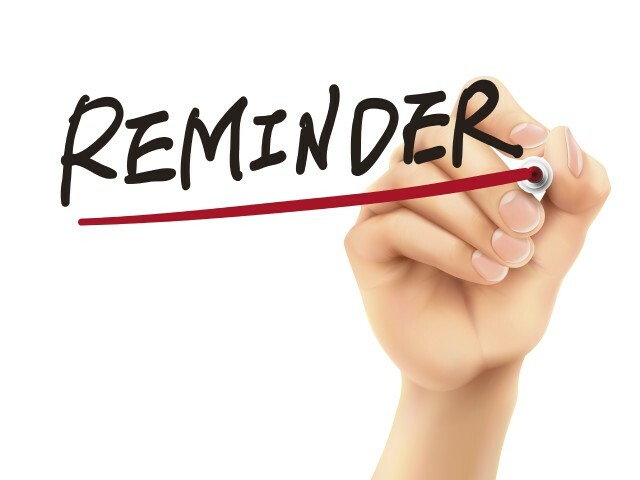 Reminder to chapters: Please ensure you are filing your Form 990 with the IRS! Congratulations to the 2019-2021 High Council, elected at this year's 2019 NALC and Conclave. North Carolina Chapter Spreads the Love! On February 12-14, the North Carolina Chapter decided to spread some love in honors of Valentine’s Day! On February 12-14, the North Carolina Chapter decided to spread some love in honors of Valentine’s Day! On the Brickyard of NC State’s campus, brothers sold pink and red carnations to those who wanted to surprise that special someone. Over the 3 days, our chapter sold a total of $339.50 worth of flowers, leaving us with a profit of $239.50. We are very thankful for this fundraising opportunity, because this money will allow brothers to attend the upcoming National Agricultural Leadership Conference at a lower personal cost! A huge thank you to Brother Leigh Premo and Treasurer Daniel Wellons who put in a lot of work to make this event possible. We hope everyone had a very happy Valentine’s Day! On Friday, February 8th, brothers of the North Carolina Chapter traveled to Chatham Hill Winery for a tour. On Friday, February 8th, brothers of the North Carolina Chapter traveled to Chatham Hill Winery for a tour. Chatham Hill, established in 1999, was the first winery in the Triangle of North Carolina, and the first Urban Winery in all of North Carolina. The goal of this winery is to produce delicious wine using grapes from the Yadkin Valley with traditional winemaking techniques. Many of these wines are very dry, but if you are looking for something sweeter, the fruit infused Sweet Carolina wines may be for you! This tour was a great way for our brothers to spend time together and learn about a pivotal business in the winemaking industry in this part of the state. A big thank you to Brother Kristina Britt for organizing this great opportunity! Alpha Zeta Cornell Welcomes Fall Class of ’18! Alpha Zeta Cornell is so excited to welcome new members! Click here for instructions on completing required chapter forms and ordering AZ materials. Thank you in advance for your support - your donation to the Alpha Zeta Foundation will help fund scholarships for deserving AZ student members and help support important Fraternity leadership activities.